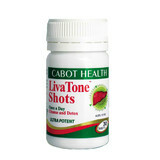 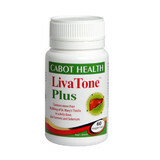 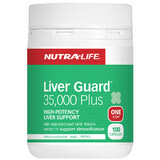 Contains milk thistle, schisandra and selenium to support normal healthy liver function. 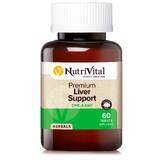 Also contains Cynara scolymus (globe artichoke) traditionally used in herbal medicine to maintain healthy liver function. 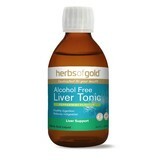 High potency, one-a-day liver support with standardised Milk thistle extract. 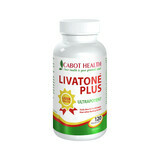 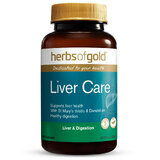 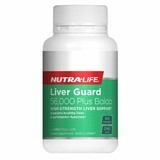 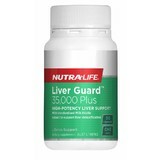 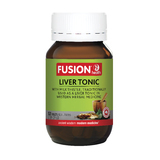 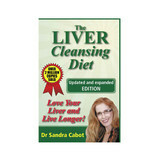 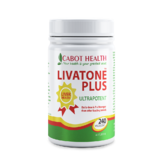 This product is specifically formulated to protect the liver and support its ability to process toxic substances. 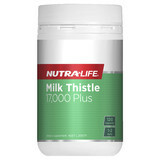 Caruso’s Milk Thistle contains 35,000mg of Milk Thistle and 6,000mg of Globe Artichoke. 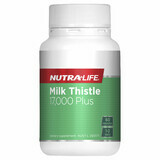 Milk Thistle has been used for centuries in Western Herbal Medicine to support healthy liver function.